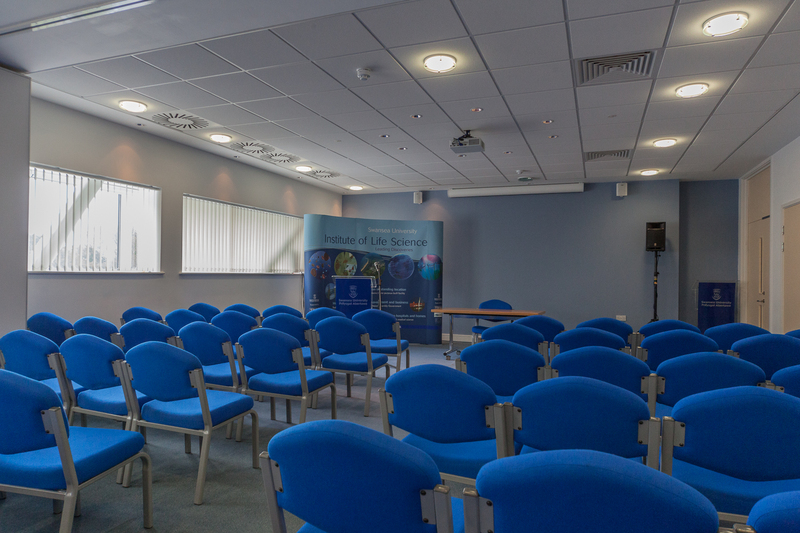 The conference tutorial and main conference meeting will be held in the Institute of Life Science (ILS) Building 1, Swansea University. 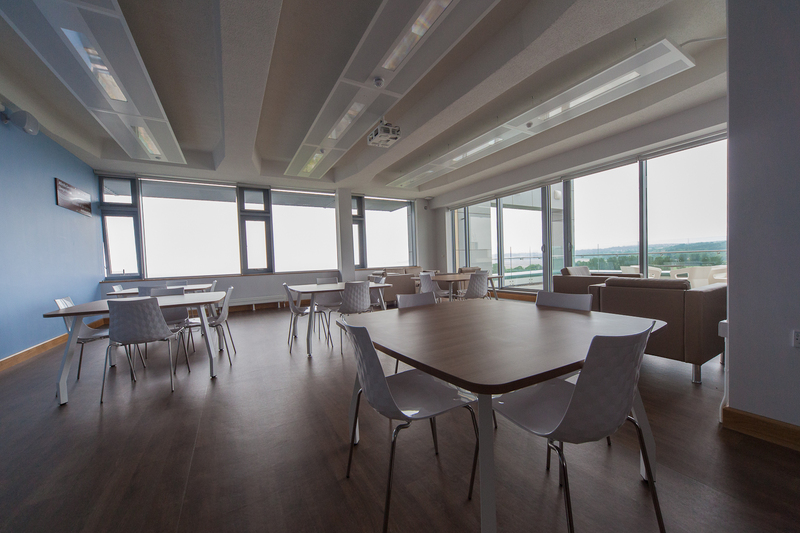 The reception on the 9th of July will take place in ILS 2. 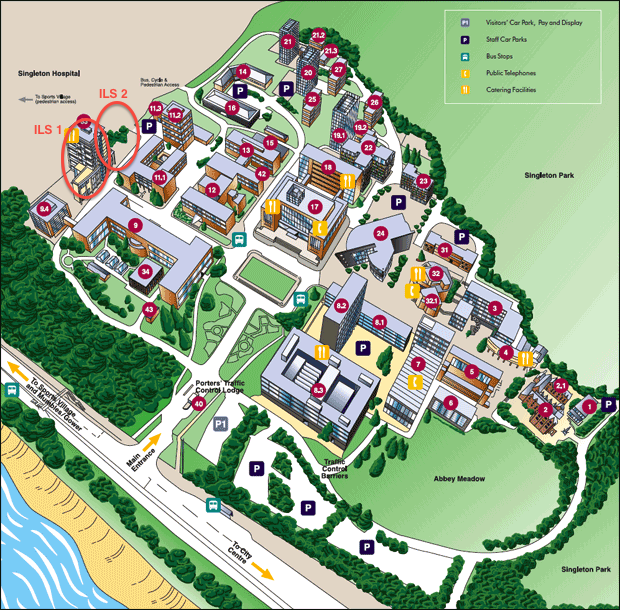 A campus map can be found below. ILS2 is newly built (and is not shown on the map but it is just next to ILS 1 - see the annotation on the map). 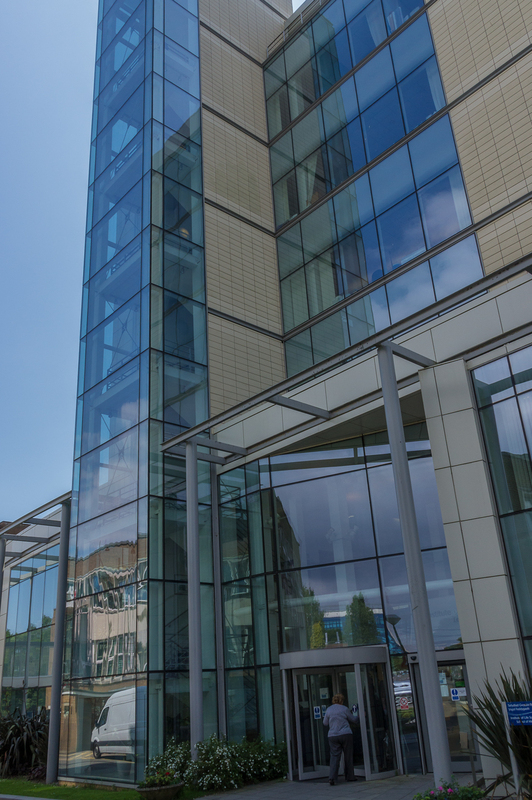 ILS is a unique collaboration between IBM, Swansea University and the Welsh Assembly Government. 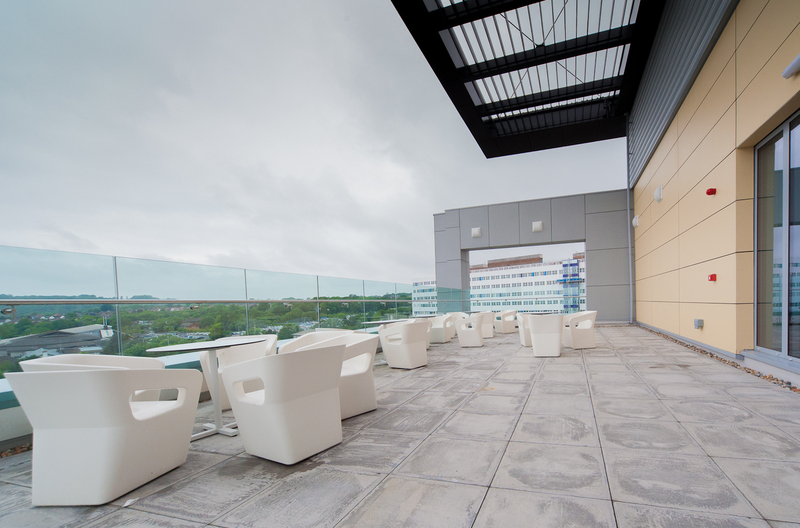 Its first phase – valued at £52 million – is strategically located between the College of Medicine and Singleton Hospital, part of the Abertawe Bro Morgannwg University Health Board. It has already delivered a state-of-the-art building, housing specialists in medical research, business incubation and technology transfer. 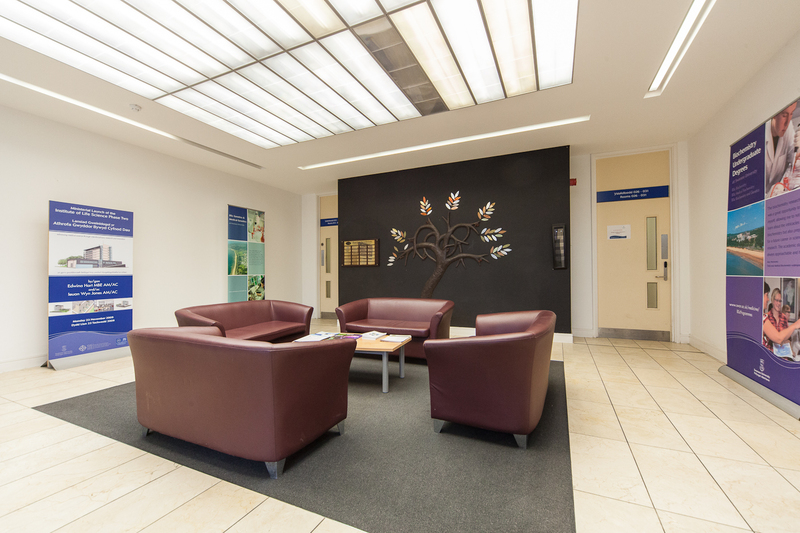 The second phase, ILS 2, – which has received £28.8 million funding – provides a further 6,000 square metres of facilities including an extended range of fully operational business incubation units, a Clinical Research Facility, an Imaging Suite, the Centre for Health Information, Research and Evaluation (CHIRAL) and the Centre for NanoHealth. 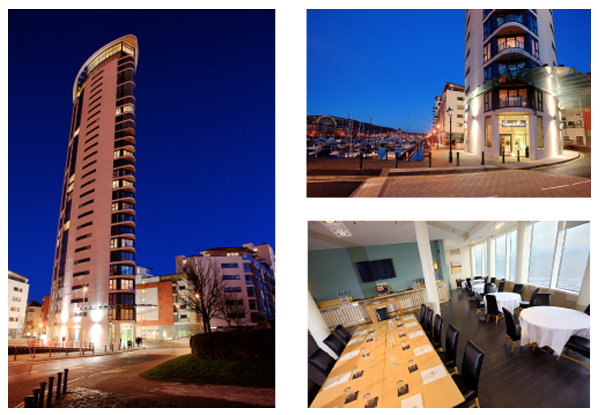 Conference dinner is on the 10th of July in Swansea Meridian Tower. Meal options can be found here.